In conclusion, teeth whitening is a safe, effective solution for a more attractive and youthful smile! 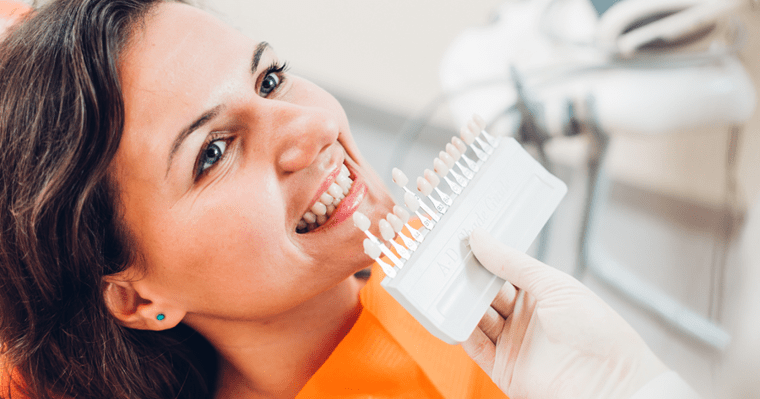 However, it’s best to talk candidly with our dentists about the options available as well as your smile goals before choosing which whitening solution is best for you. Call us at (919) 383-7402 or contact us online and we will be happy to make you an appointment.